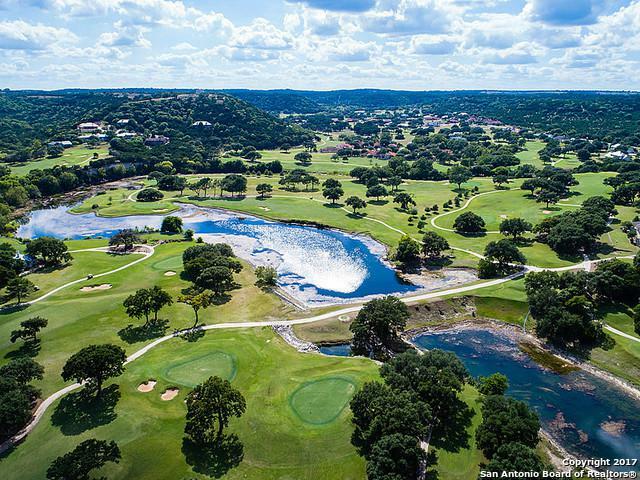 Enjoy commanding views across the golf course at Tapatio Springs Resort and Spa! 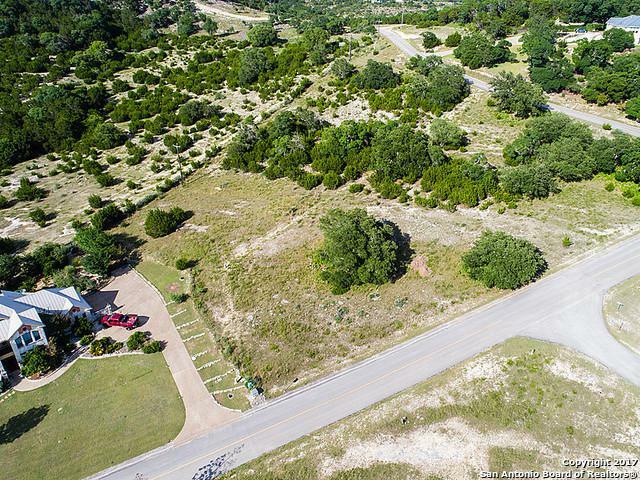 The gentle upward slope of the lot allows you to design your custom home to take advantage of the golf course views across to the bluffs. 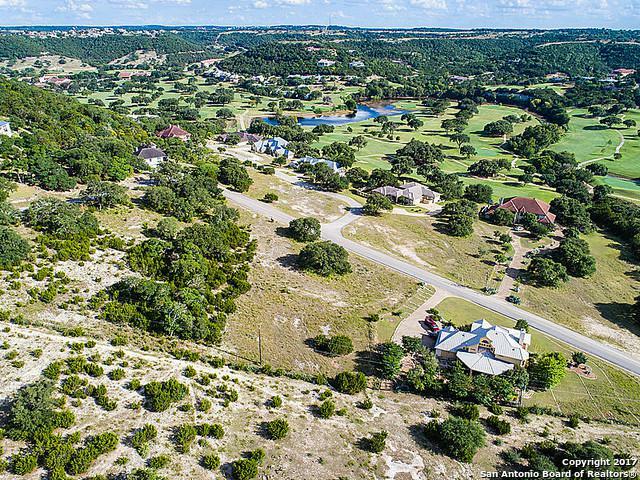 Walk or ride your golf cart to the clubhouse area where you will find 2 swimming pools, tennis courts, spa, fitness center, an outstanding restaurant and the golf pro shop. Amenities available with club membership. Acclaimed Boerne schools. 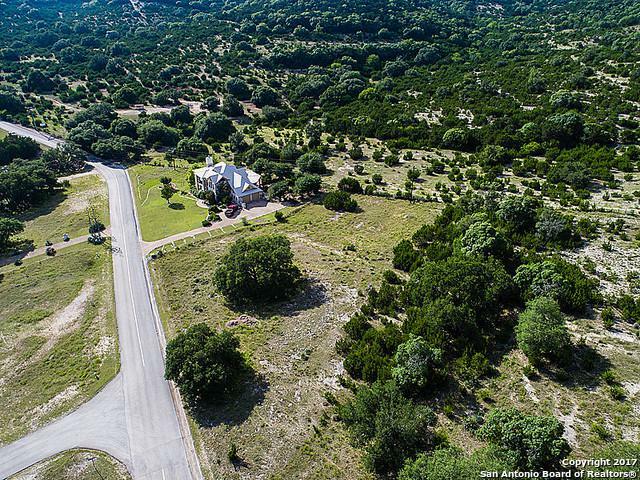 Easy access to Boerne and San Antonio. Listing provided courtesy of Debbie Mcneal of Coldwell Banker D'ann Harper.